Palak Muchhal went to the Shree Agrasen Vidyalaya, Sneh Nagar, Indore. In an interview in May 2013, she revealed that she was in the final year of B. Com. degree at a college in Indore. 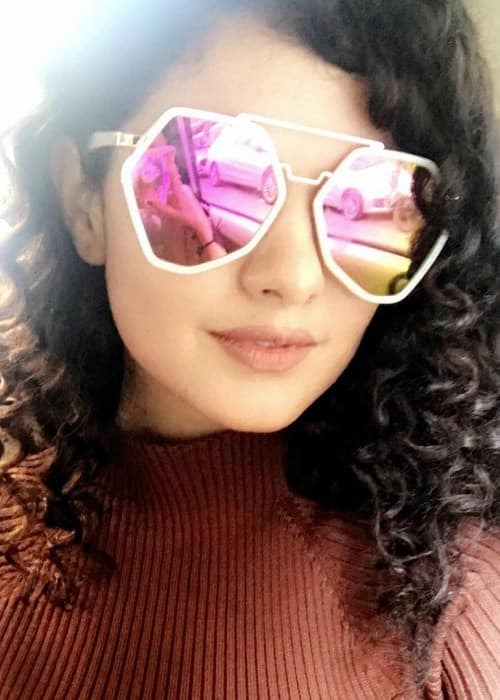 Palak Muchhal has opted to remain silent about her personal life while interacting with the media, which makes it difficult to say anything about her love life and dating history. She is of Maheshwari Marwari descent. 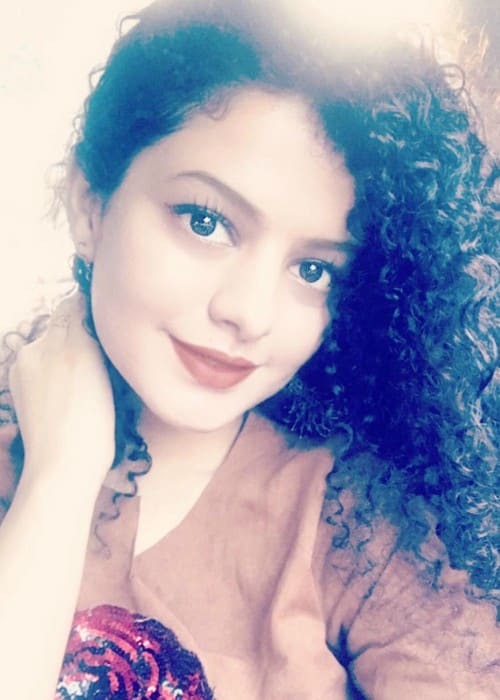 Palak Muchhal hasn’t done endorsement work for any brand yet. Having served as a playback singer for popular Bollywood movies. Having done extensive social activism and charity work. Palak has lent her voice to a number of soundtracks recorded for popular Bollywood movies like Aashiqui 2, Ek Tha Tiger, Action Jackson, Kick, Prem Ratan Dhan Payo, and M.S. Dhoni: The Untold Story. In 2010, Palak made her theatrical film debut in a minor role in the action drama movie, Khelein Hum Jee Jaan Sey, which had Abhishek Bachchan and Deepika Padukone in the lead roles. 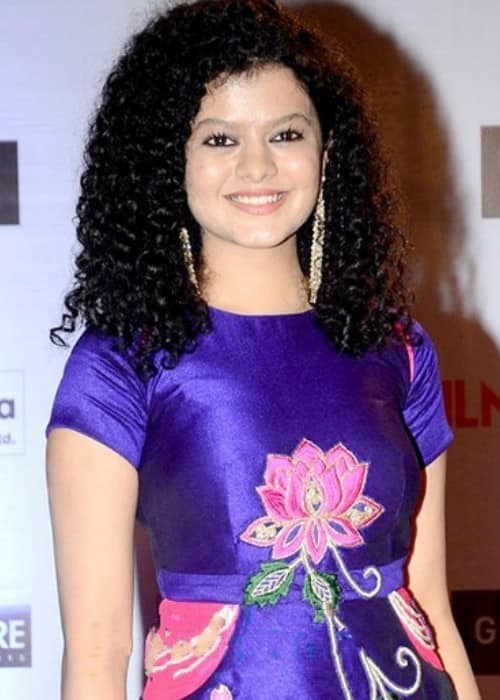 Palak Muchhal hasn’t acted on any TV show till date. But, she has judged some music shows such as The Voice India Kids in the past. Palak started singing at the age of 4 and has taken training in Indian Classical Music. In her professional career, she has sung in different languages including Sanskrit, Hindi, Oriya, Gujarati, Rajasthani, Assamese, Bhojpuri, Bengali, Marathi, Punjabi, Telugu, Kannada, Sindhi, Tamil, and Malayalam. When she was 4 years old, she became a member of Kalyanji-Anandji Little Star, which comprised of other young singers. During the Kargil War, she spent an entire week singing at the shops in her hometown of Indore in a bid to raise funds for the families of deceased Indian soldiers. She was 7 years old at that time. Her inclination to do charity and social activism work was triggered by a childhood event after she had seen poor children using their clothes to wipe train compartments. She has traveled all over India and abroad for her charity show, Save Little Hearts, which aims to raise funds and awareness for charitable causes. She has established her non-profit organization, Palak Muchhal Heart Foundation. Her organization has managed to save the lives of hundreds of children through heart surgeries. The doctors at the Bhandari Hospital in Indore allow her to remain in the operating theatre for the surgeries. She has her own surgical gown for the operations. She doesn’t receive any financial benefit from the charity work. Follow her on Facebook, Instagram, Twitter, and YouTube.